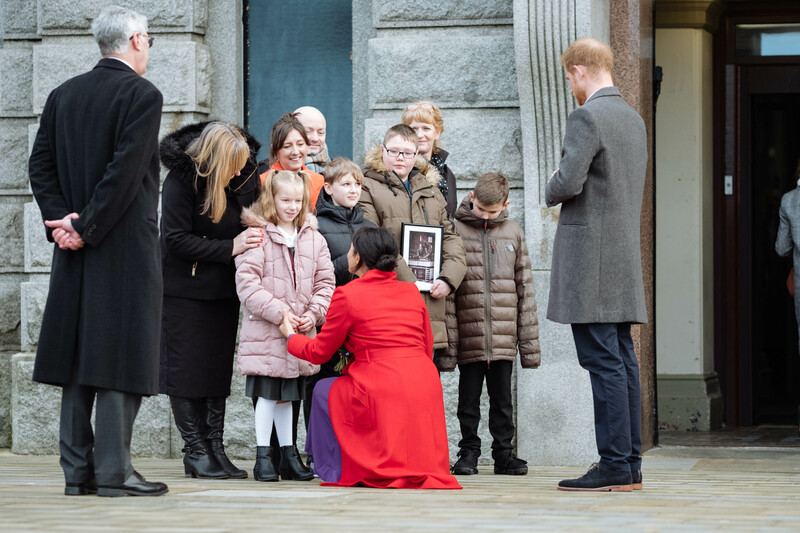 Representatives from Kilgarth and Gilbrook schools were proud to meet the Duke and Duchess of Sussex last Monday. 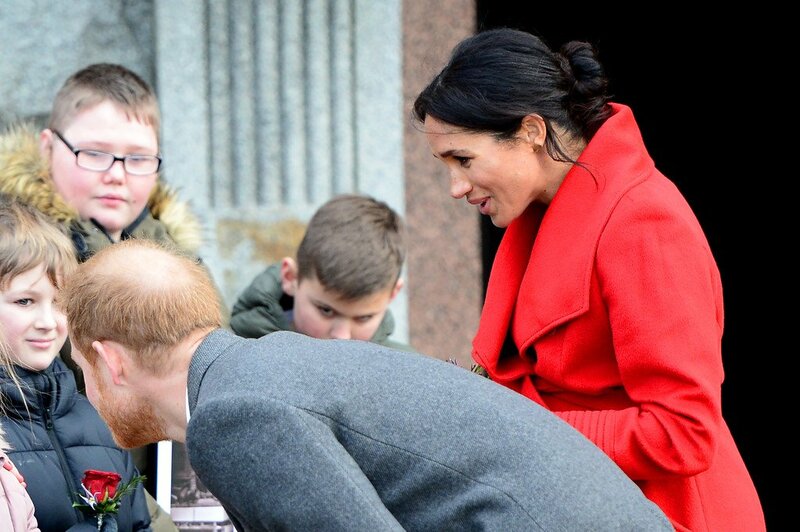 Prince Harry and his wife, Meghan visited a variety of projects around the area after being invited to the town by MP Frank Field. It was a very proud moment for our pupils and we were all excited to see them on the evening news later on that day. 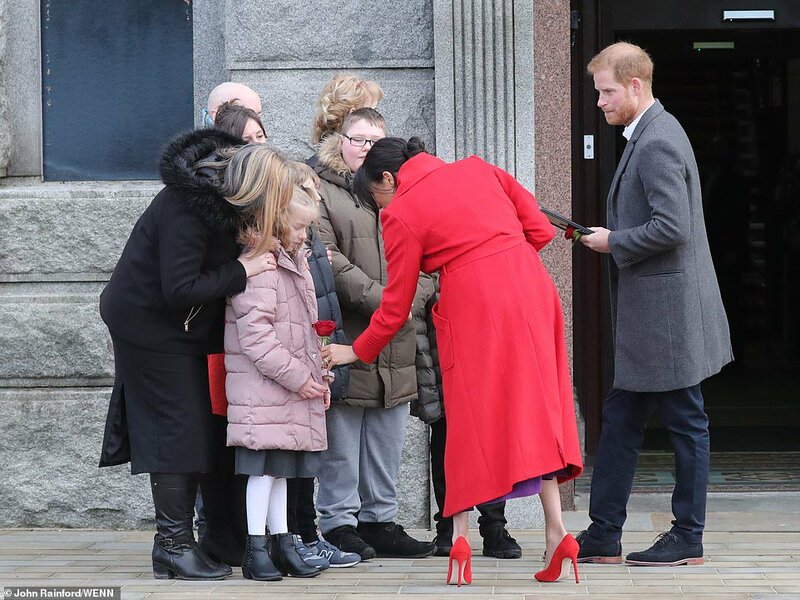 Meghan knelt down to speak kindly to Lexie who was understandably a little overawed after presenting Meghan with the flowers. 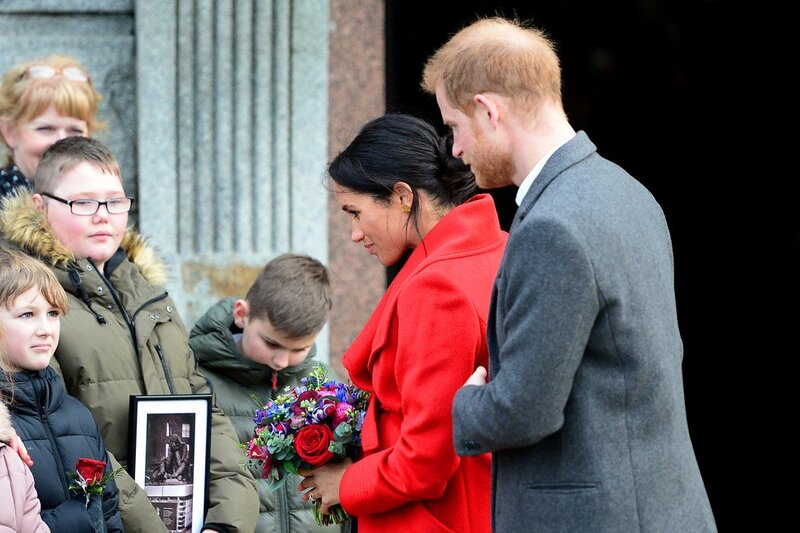 Well done to Lexie and Stanley from Gilbrook, and Charlie and Joe from Kilgarth.